The assassination of John F. Kennedy has been one of the most debated and covered events of the past 53 years. It ranks at the top of the list for conspiracy theorists, and movies and television shows have regularly featured it as part of their projects. And yet, for all that is known of the event, it is the rare film that looks into how it affected the people involved personally rather than looking at it from a bigger historical perspective. 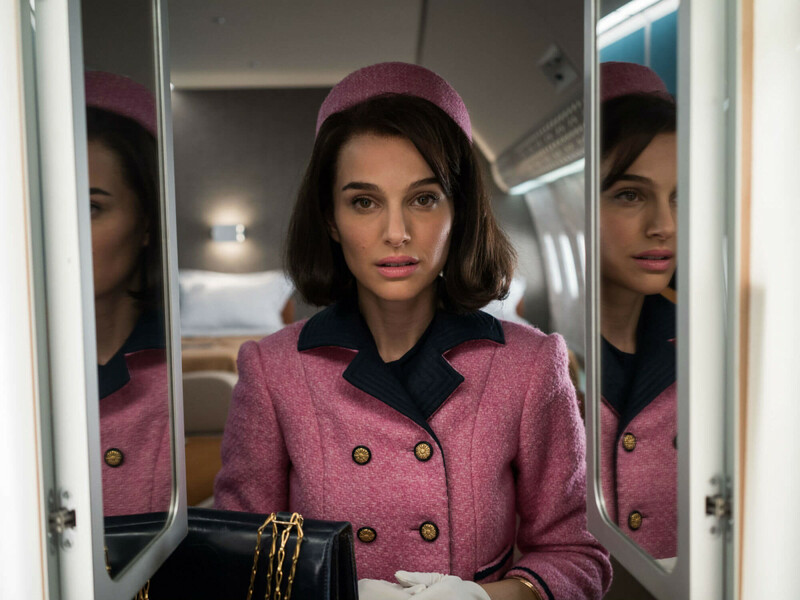 Jackie restores that personal nature by looking at how Jackie Kennedy (Natalie Portman) handled the immediate aftermath of the assassination. Framed around an interview given to a journalist (Billy Crudup), the film attempts to illuminate the feelings of a woman who was known for keeping things close to the vest. Director Pablo Larrain and writer Noah Oppenheim jump in and out of moments both public and personal. While we’re witness to things like Jackie in the motorcade, on Air Force One witnessing LBJ getting sworn in, and walking in JFK’s funeral procession, we also see her alone after arriving back in Washington, D.C., and telling her kids about their father’s death. 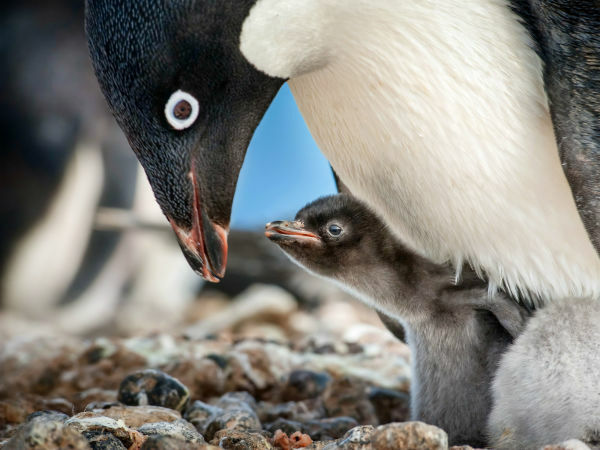 The effect is palpable. Through the interview, it’s plain to see that Jackie can be a hard woman, even with those she knows best. But her edge is calculated, designed to ensure that she gets what she wants when she wants it. The assassination sets her adrift to a certain expected degree, but she maintains her wits enough to force others, including members of the incoming administration, to do things her way. 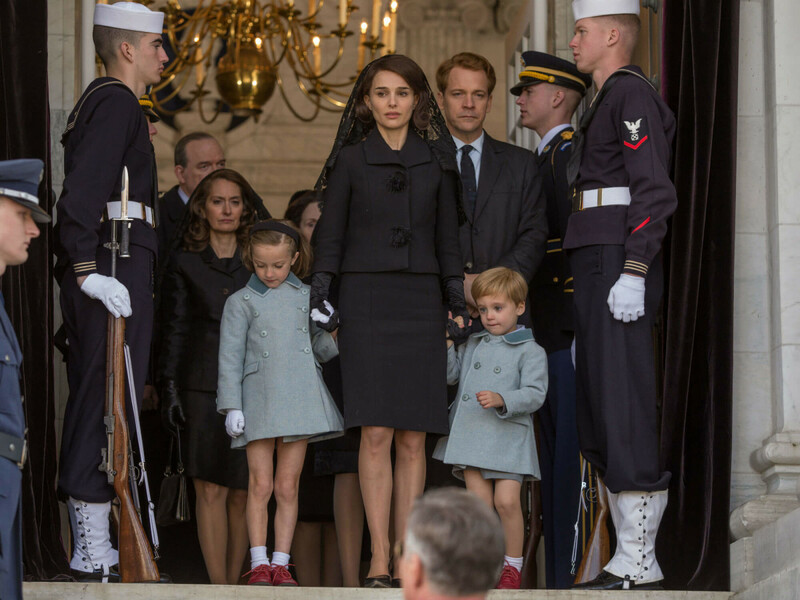 Those closest to Jackie following the assassination, including assistant Nancy Tuckerman (Greta Gerwig) and Robert F. Kennedy (Peter Sarsgaard), are featured prominently. 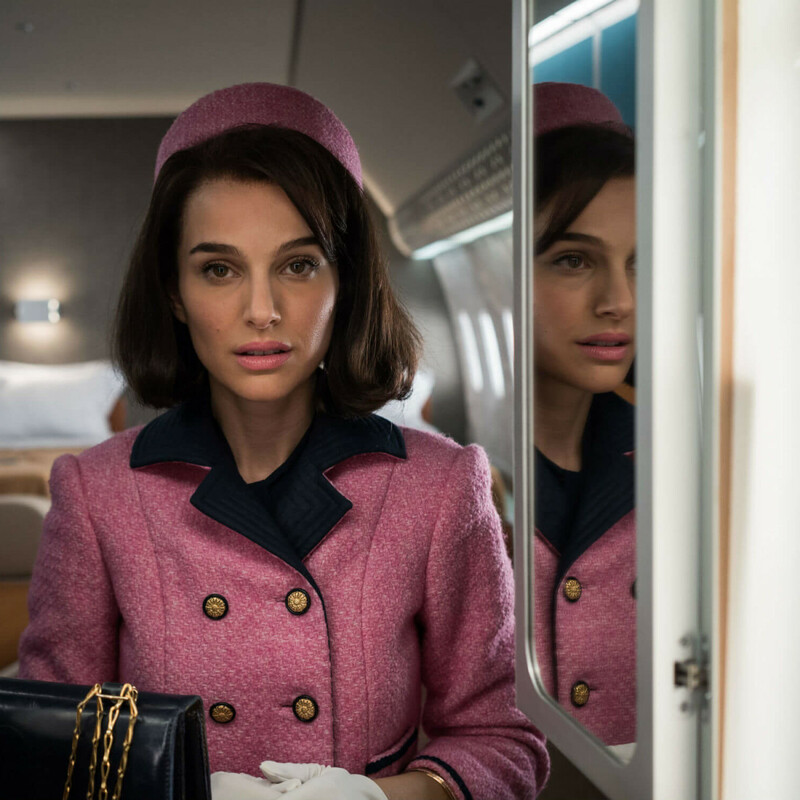 While they each offer something to the progression of her emotions and decisions, the film remains strictly focused on Jackie, leaving their reactions almost entirely absent from the story. 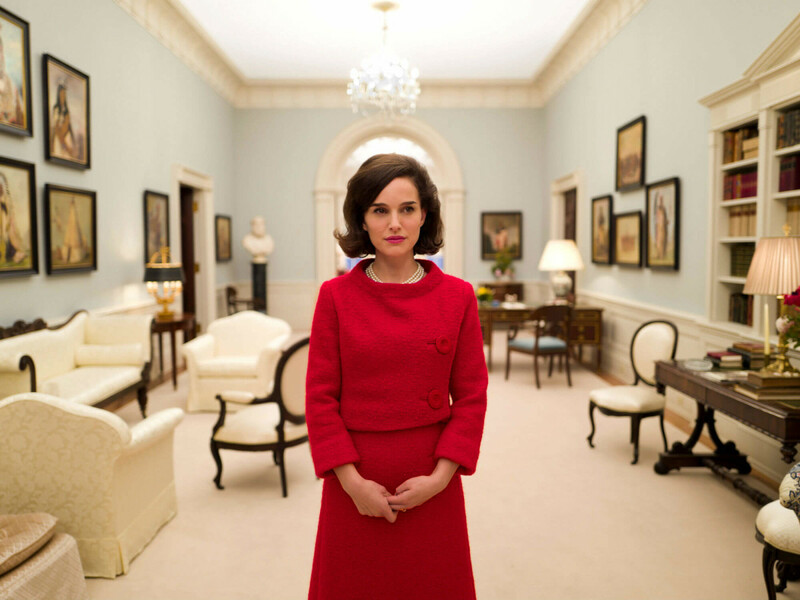 It takes a while to get used to Portman’s imitation of Jackie Kennedy’s distinct voice, but once it takes hold, her performance is impossible to shake. She may not look exactly like her, but she embodies the former first lady in every other way imaginable. 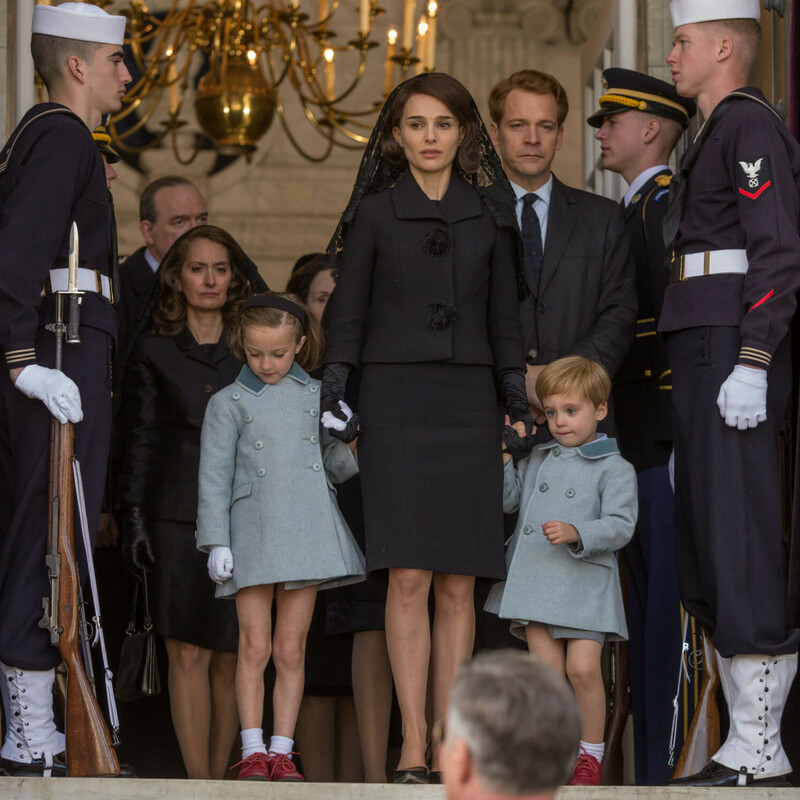 Other performances, including Sarsgaard’s very shaky Kennedy accent, don’t go over quite as well, but since it’s Portman’s show through-and-through, their impact is minimal. 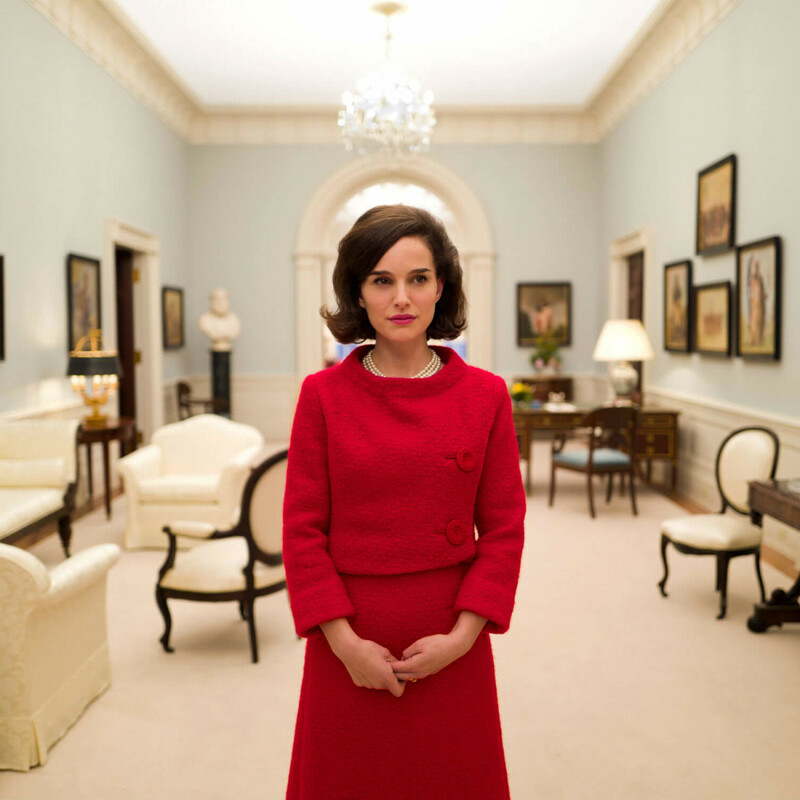 Whether or not what’s shown in Jackie is the absolute truth is almost beside the point. 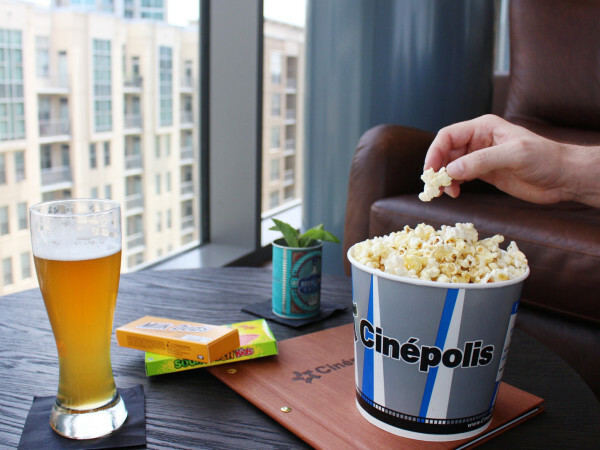 The film is both a showcase for the woman who was the closest this country has come to royalty, and for the actress portraying her. And it reduces a tragic moment in time to its bare essentials, a welcome respite from most other JFK stories.